The Leapfrog Group, a Washington D.C.-based nonprofit representing employers and other purchasers striving to improve health care quality and safety, released today its 2017 report on high-risk deliveries. 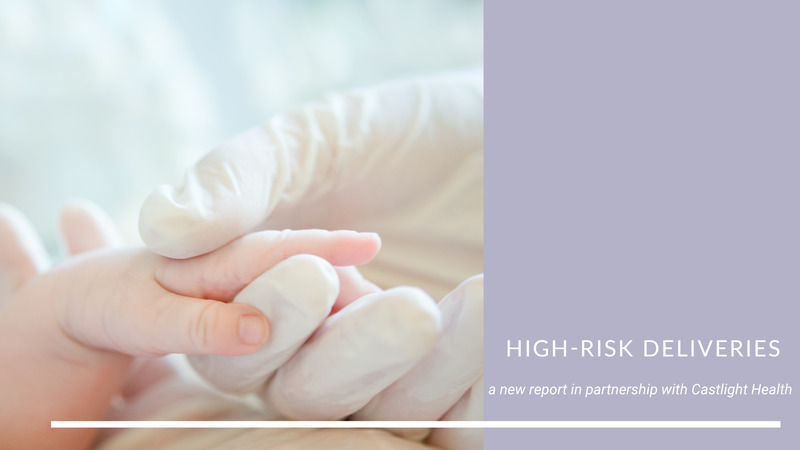 The report, analyzed by Castlight Health, found that more than three out of four hospitals that electively deliver high-risk very-low birth-weight babies of less than 1500 grams (3 pounds, 4.91 ounces) do not meet Leapfrog’s standard. Research shows that highly vulnerable, very-low birth weight babies are more likely to survive in a hospital with an experienced neonatal intensive care unit (NICU) on site or co-located. Leapfrog recommends hospitals that electively deliver very-low birth weight babies deliver at least 50 very-low birth weight babies annually or maintain a lower-than-average morbidity ratio for very-low birth weight babies as measured by the Vermont-Oxford Network and, in both cases, ensure that at least 80% of mothers receive antenatal steroids prior to delivery. "There is a lot more work that needs to be done to provide better, safer care to mothers"
NICU volume – a key indicator of experience with high-risk deliveries – can vary dramatically even within the same city. Data shows annual NICU volume can vary dramatically among hospitals within the same metro area. In Chicago, for example, the number of very-low birth weight infants care for in 2016 ranged from just 14 infants at one hospital to 849 infants at another hospital less than 10 miles away. 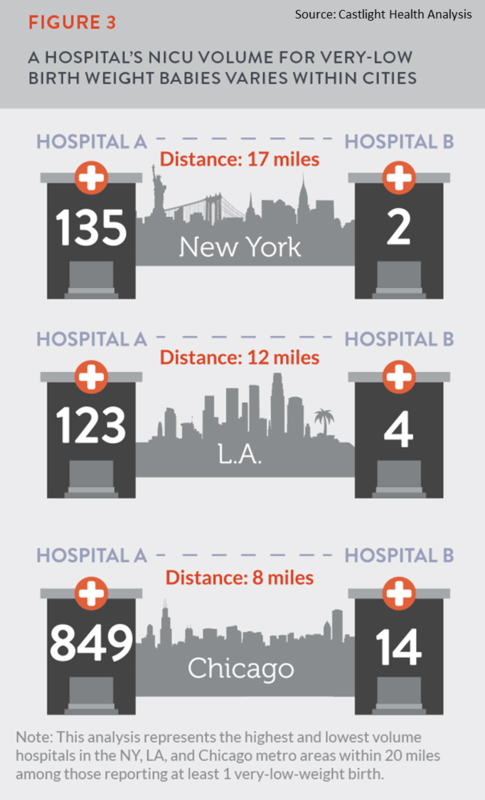 In 2016, too few hospitals fully met Leapfrog’s standards for high-risk deliveries. Only 23% of the hospitals that electively deliver very low birth weight babies met the standard. Every state across the country has vast room for improvement. Alabama, Georgia, Indiana, and Kansas were 2016’s top-performing states for high-risk delivery with 40% of their hospitals fully meeting Leapfrog’s standard. Oregon, South Carolina, and Utah were the worst-performing states for high-risk delivery, with no hospital electively performing these deliveries fully meeting Leapfrog’s standards. More hospitals are reporting, but most of those newly reporting aren’t meeting the standards. In 2016, 571 hospitals that electively admitted high-risk deliveries reported on their experience with these deliveries, an increase of 6% over the 537 hospitals that reported they performed these deliveries in 2015. However, of the 98 hospitals that reported in 2016 and did not report in 2015, a smaller proportion of them are meeting Leapfrog’s standards. Only 17% of these newly reporting hospitals met Leapfrog’s standards, compared to an overall rate of 23%. The complete High-Risk Report is available online. Additional resources and tools for patients, employers and purchasers, including many specific to maternity care may be found here.